Download Question Papers of Civil Service Prelims Exam 2018. Union Public Service Commission conducts Civil Service Exam every year. This year Civil Service Exam conducted by the commission on 3rd June 2018 throughout the country. 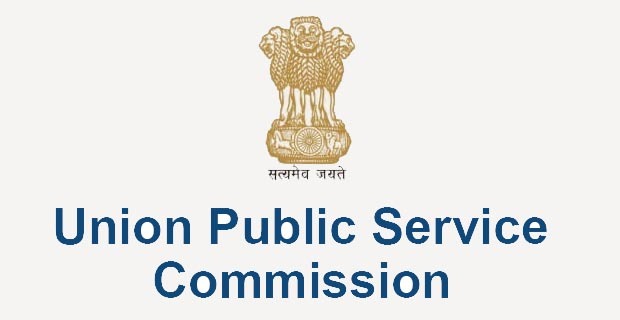 Now candidates, who are preparing for Civil Service Exam going to held in next year can download Civil Service Prelims Question Papers from the link given below. this paper not download . Hey you can check it now.